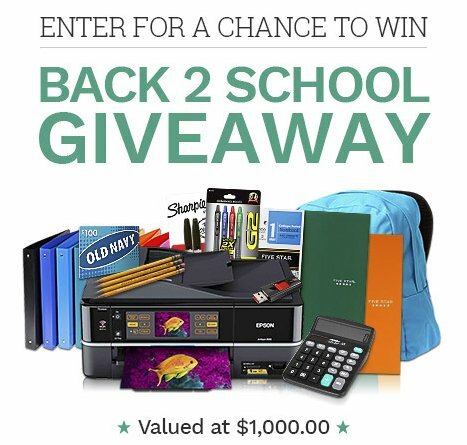 Win everything needed to start Back to School! $1,000.00 value of supplies delivered right to you! Just submit your email address to enter!